YOU have the skills and ability right now to sell and earn twice as much as you are earning today, and probably much more. It is said that, “Your attitude, more than your aptitude, determines your altitude.” How high you can soar and how much sales success you can achieve depends on YOU and your attitude. There are seven key result areas of sales success that if you improve in each of these areas, your sales will increase. These areas represent important parts of the sales process. 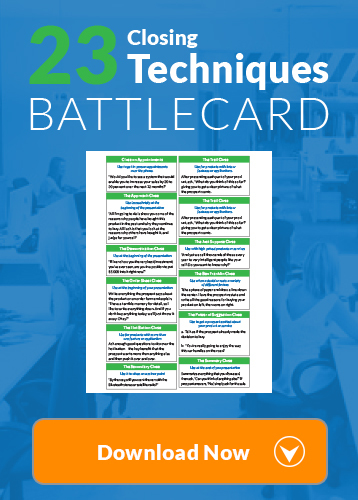 By mastering these key areas, you will become a much better salesperson. 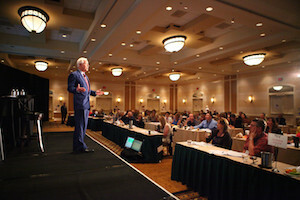 In my Brian Tracy 21st Century Sales Program I teach you the best ways to impact these areas. 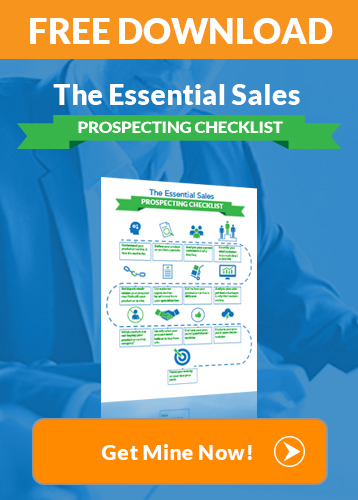 You will learn how to improve all of these areas of selling. If you improve in each area of selling, daily, weekly and monthly you will double, or even triple your sales. 1) Prospecting Power: Finding more and better qualified people to talk about your product or service. The best salespeople have the most complete strategies and plans to develop the highest quality prospects who can, and will buy from them. 2) Relationship Selling: Building high levels of trust, rapport and credibility with each prospect. A person will not buy from you until he or she is convinced you are their friend and acting in their best interests. 3) Identifying Needs Accurately: Asking good questions to learn exactly how and why your product or service is the ideal choice for this customer. The most important thing you can do as a salesperson is uncover the true needs or problems of the prospect that your product can solve. 4) Making Persuasive Presentations: Showing the customer clearly why he should buy your product or service now. Delivering an effective presentation can increase your sales by several times over an uncoordinated presentation. 5) Overcoming Objections: Dealing effectively with the questions and concerns of the prospect that holds him or her back from buying. In order to increase sales you must be prepared to hear a “no” and continue selling. Objections mean the prospect is interested. 6) Closing the Sale: Confidently asking the prospect to make a buying decision and take action. 7) Getting Re-sales and Referrals: Taking such good care of your customers that they buy, buy again, and tell their friends to buy from you. By continually building and maintaining a “customers for life” relationship, your sales success will be assured. If you improve by just 10% per year, less than 1% per month, in each of these seven areas, the ultimate result will be that your sales and income will double or more over the next 12 months, or even faster. For example, if you just double your ability in any one of these seven key sales success areas, that alone would double your income. If instead, you continue to improve in each of the seven areas, the total increase in your sales and income can be enormous. In this 3 part video training series I will teach you my proven sales methods to increase your income. This could be the best opportunity you’ve ever seen. 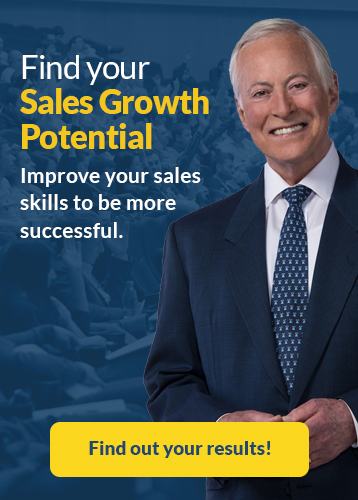 Click on the link to learn more about the Brian Tracy 21st Century Sales Program. Thank you for reading my blog. Please comment below.